Let us guide you for a private Provence tour to discover Aix en Provence and the charming Provencal villages of the Luberon area. We’ll start our day tour in the heart of the Regional Natural Park of the Luberon where you’ll enjoy colourful landscapes such as lavender fields, olives groves, sunflowers, poppy fields, ochre cliffs, vines... We’ll explore two very famous villages of Provence classified amongst “the most beautiful villages in France”. 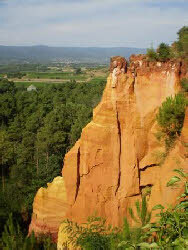 Gordes, perched 400m up a hillside and Roussillon, a village located on an ochre cliff, surrounded by wonderful scenery. We’ll continue the Provence tour with one of the most beautiful perched villages in the Luberon, Bonnieux. You’ll tour this peaceful village and you’ll discover its narrow cobbled streets and its church at the top rising above the breathtaking landscape of the surroundings. You could have a leisurely lunch in this little village, or we’ll offer you the opportunity to have lunch in a fine Provencal restaurant, in a nearby village, offering typical dishes from Provence. Then, we'll go to Lourmarin, located at the foot of the Luberon mountain. This village classified as one of the “most beautiful villages in France” blends into a harmonious and picturesque landscape with its narrow windy streets, its fountains and vintage houses. In summer Lourmarin is very lively thanks to its numerous café terraces, restaurants and Provençal shops and is one of the highlights among villages in the Luberon. 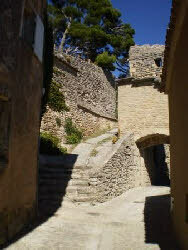 You can visit its castle, called Small Médicis Villa of Provence. The present building has been meticulously restored and is composed of two castles side by side. From the terraces of this medieval fortress, you can enjoy the most beautiful views in the village. 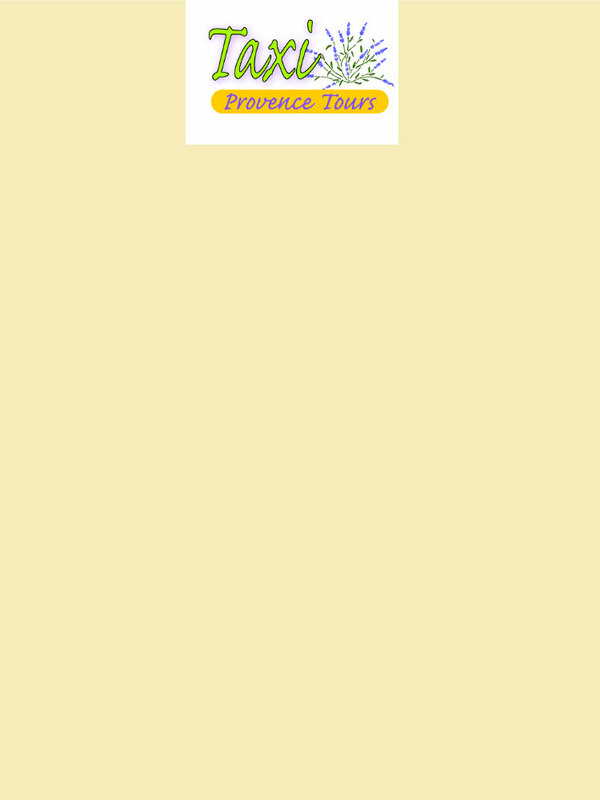 We'll finish our private sightseeing tour by visiting Aix en Provence, cultural Capital of Provence. 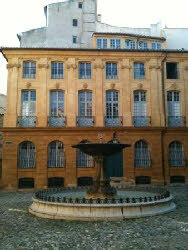 City of water springs and city of Art, Aix en Provence is famous for its historical and cultural heritage. You can stroll along the boulevards shaded by plane trees and old streets bordered by rich mansions to admire the squares garnished with beautiful fountains, the public monuments and museums such as the Town Hall, the Saint Sauveur Cathedral, the Archbishops' Palace, the Granet Museum... Follow in the footsteps of Paul Cézanne, born in Aix en Provence on 19 January 1839, and discover the places that marqued his life : the Cézanne’s Studio, the Café des 2 Garçons... To end this day, we’ll take the scenic drive on the Tholonet route (Cézanne’s road) to enjoy a wonderful view on the Sainte-Victoire Mountain, site immortalized by Cézanne.